Bitcoin can cause a climate chaos in 20 years! 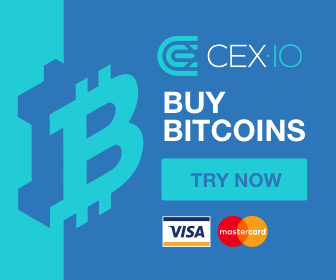 Dan Morehead: Buy 1 Bitcoin get 1 Bitcoin free! Another tragedy:Canadian Bitcoin stock exchange: We can’t pay your money back!